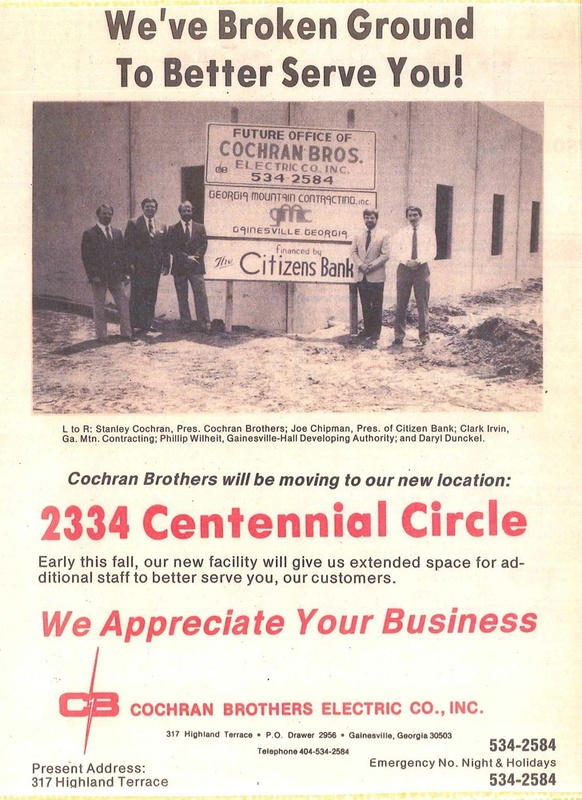 Cochran Brothers Electric Co, Inc… The legacy lives on. 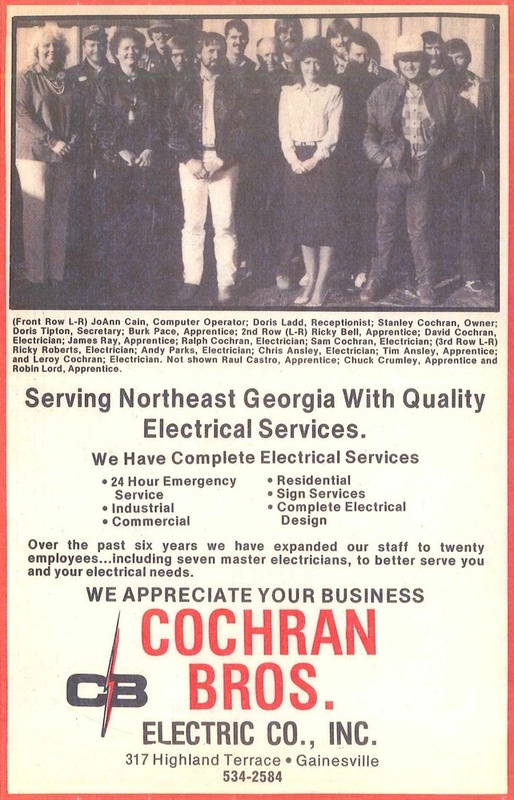 James Cochran was the founder of Cochran Electric. James' younger brother Stanley was his Apprentice. 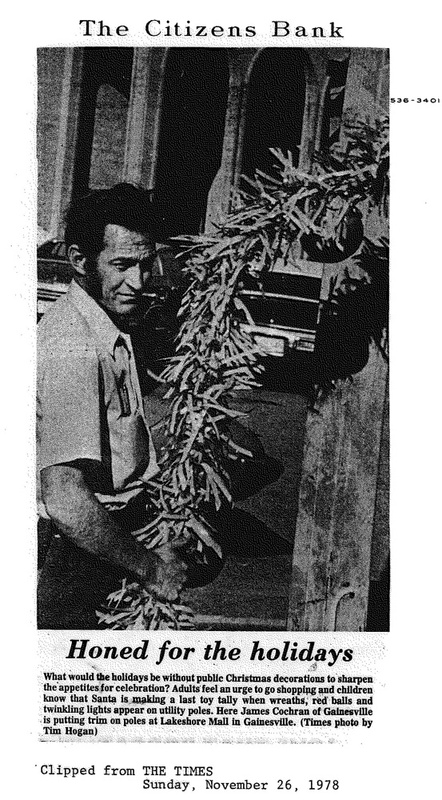 After James passed away due to Agent Orange exposure in Vietnam, Stanley started Cochran Brothers Electric. 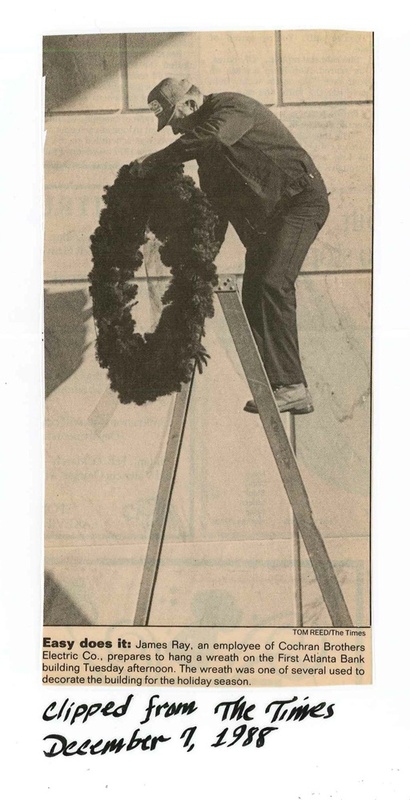 Now 37 years later Stanley is President of one of the most prominent companies in Gainesville Georgia. 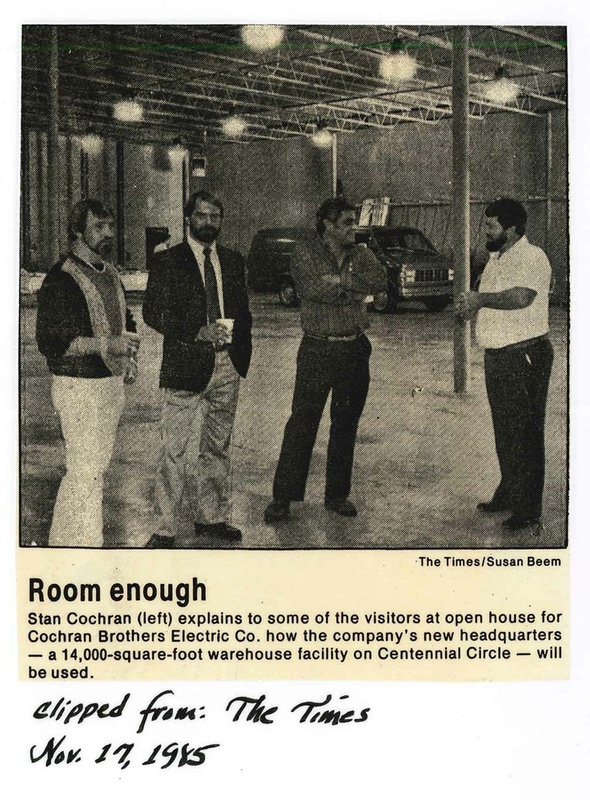 Cochran Brothers Electric was built on a foundation of doing things the right way and providing excellent customer service, it continues with these high standards.